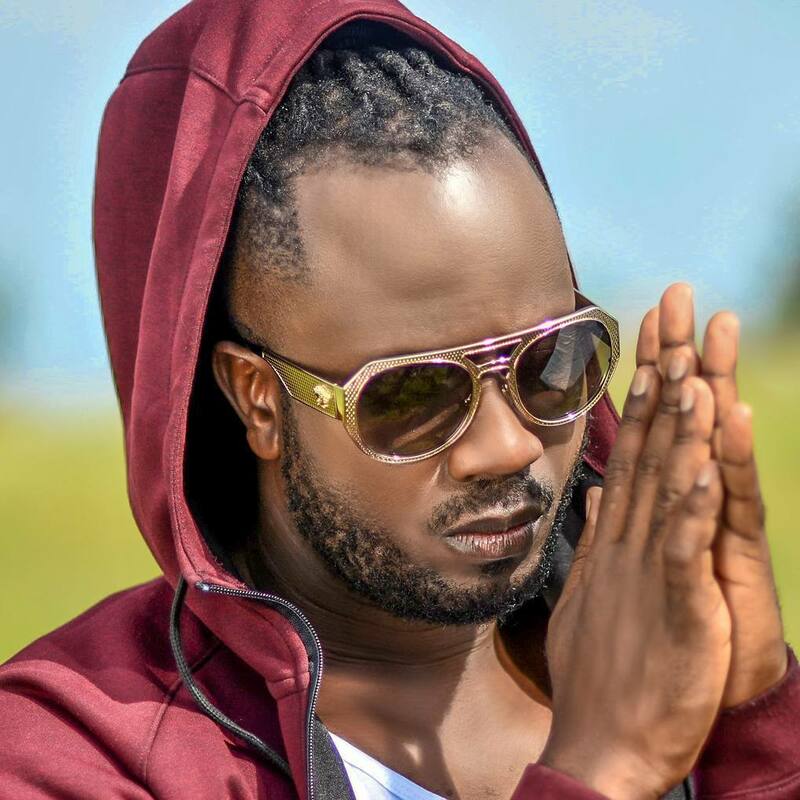 KAMPALA– Ugandan singer Moses Ssali alias Bebe Cool has put up 1,000USdollars (about Shs3.7) for winning to one lucky fan. The self-proclaimed Big size announced this when he uploaded two pictures of him, an old and current one, asking fans to describe him in not more than five hundred words (500) and a fan with the best description will win 1000dollars December 26, this year. “This is Bebe Cool then and now. They say pictures tell a lot and these two pictures, one taken in 1994 and the other taken in 2018 have a lot to say about me,” he posted. “Describe my life story in a short t comment (Not more than 500 words) and you win 1k dollars (3.7M Ugsh) on Boxing Day. #DEC_26_TONDEKA_EKIWATULE_MUTIMA_GWA_ZABU.In your shot story, include what you think you may learn from the two pictures,” he added. Recently, the musician announced that he will be staging a concert on this Boxing Day where he looks forward to raising money to pay school fees for 200 primary school children.